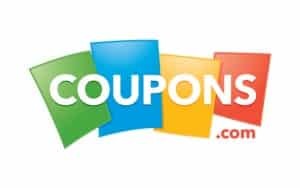 Coupons.com has added ALOT of new coupons to their site! Click here to print yours!!! Awesome! Checking that out! Too bad my printer is out of ink today.